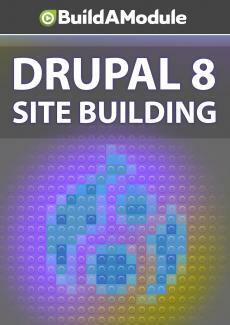 Quiz for chapter 13 of "Drupal 8 Site Building"
Quiz! Quiz! Quiz! Quiz! Quiiiiiiiizzzzzzz! Let's see what questions the Quizatron has ready for us. Quizatron 9000. So we have five of the, and as always, you can record your answers and check them against the solutions video at the end of the chapter.